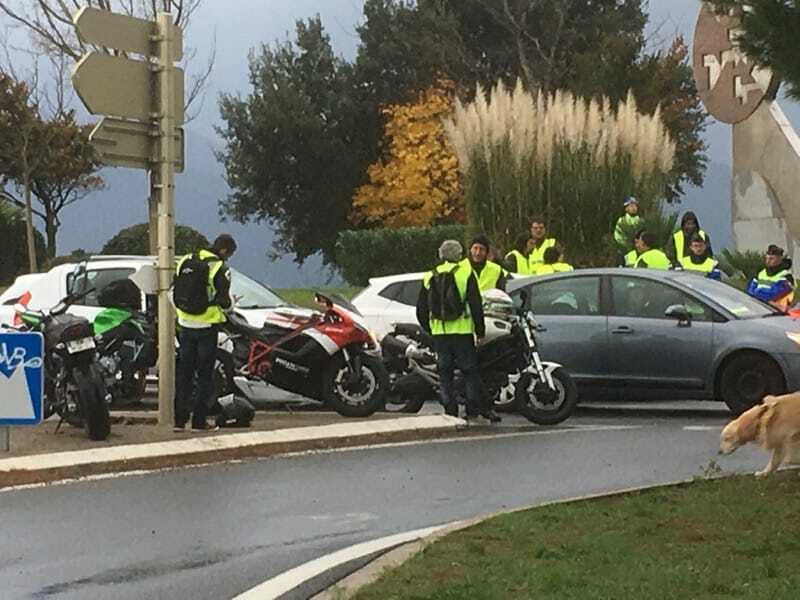 State of Emergency for Gilets Jaunes Protests? If the action of the ‘gilets jaunes’ continues to escalate, provoking looting, vandalism, violence and several accidental related deaths in various areas of France, Occitanie included, the government could consider declaring a state of emergency. 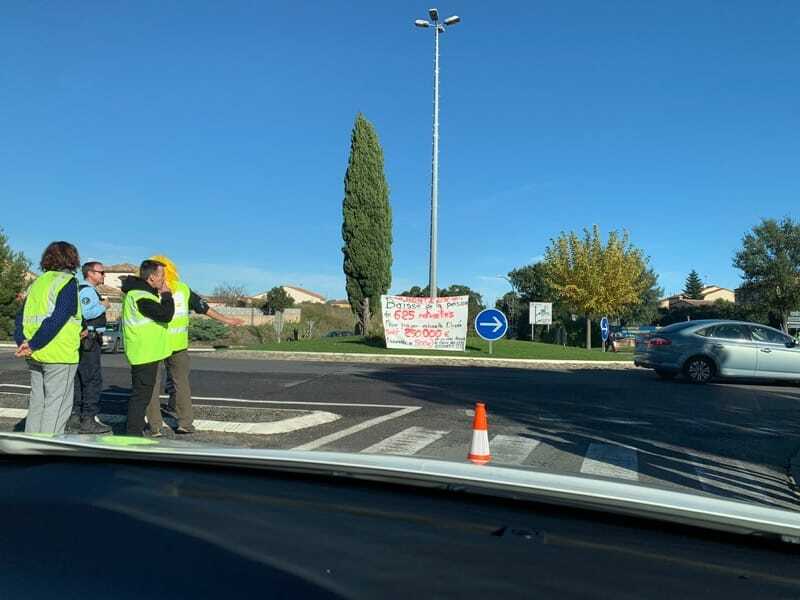 As protesters continue to block motorway access and main roads throughout the Hexagon, in a social media fuelled revolt which has spiralled away from the original grievance of high taxes on petrol, to include general dissatisfaction with the Macron administration. With no real structure or leadership, several spokespeople are stepping forward for their 10 minutes of fame. Macron himself has been very clear that he has no intention of changing course, and that he will not accept violence. With this is mind, he will be considering the state of emergency as one of several options, adding that it is out of the question that ‘chaque week-end devienne un rendez-vous et un rituel de la violence’. Etat d’urgence (state of emergency) What exactly does it mean? 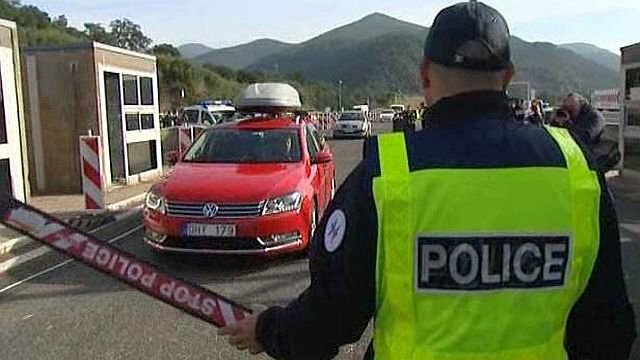 It’s only only the third time since World War II that France has taken such drastic measures within its own borders, last time being after the tragic and horrifying terror attacks in Paris in 2016. According to the ‘Etat d’urgence’ laws of 1955 law, authorities can lock down complete neighbourhoods and even whole towns, close down entertainment venues, order spot searches inside any premises, set curfews, ban public meetings…..